6W mini household globe, fancy round shape. 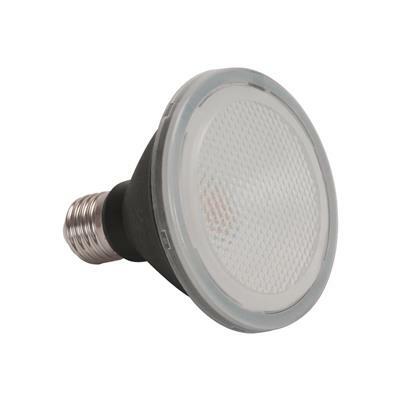 B22 base. 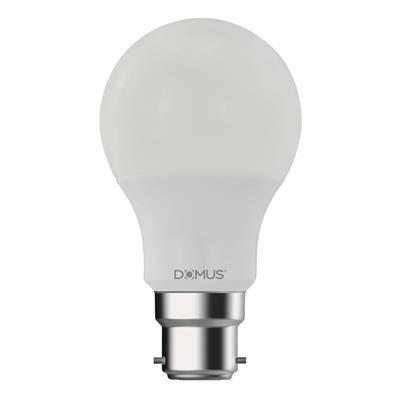 Available in 2700K or 6500K. 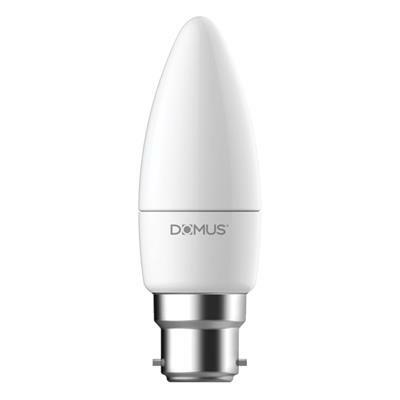 Frosted diffuser. 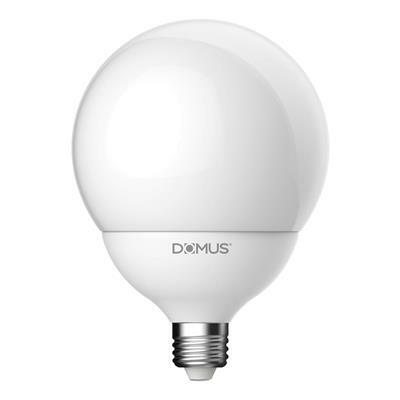 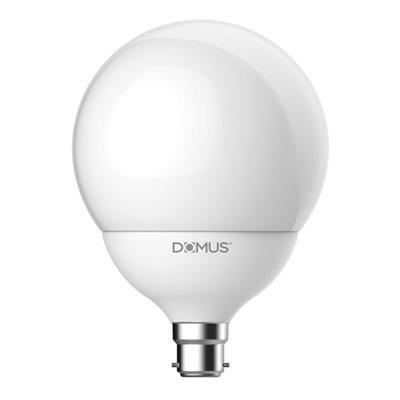 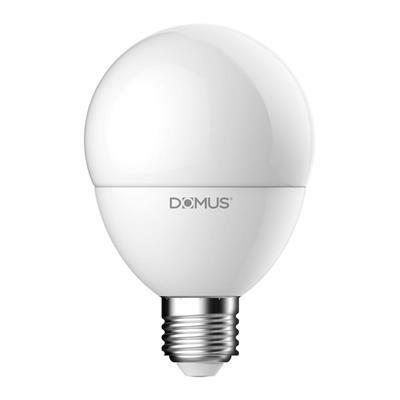 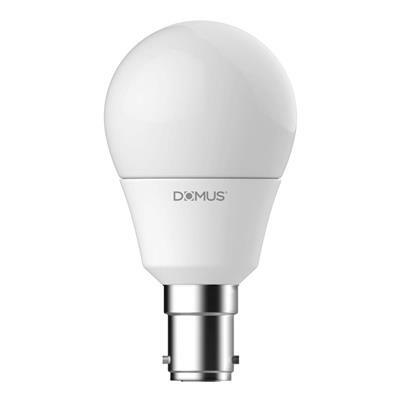 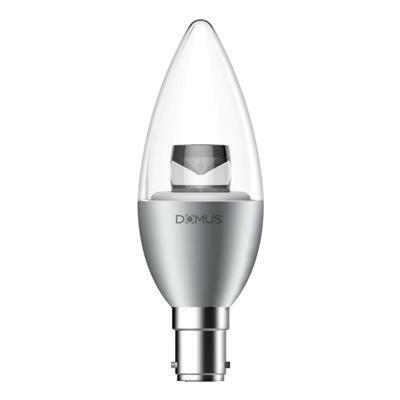 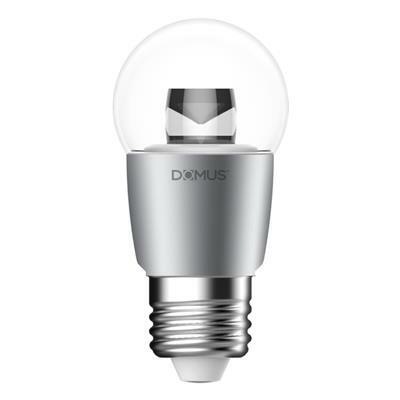 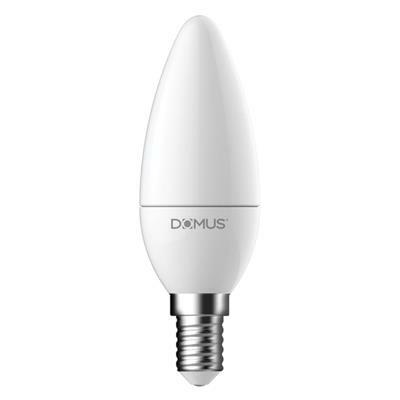 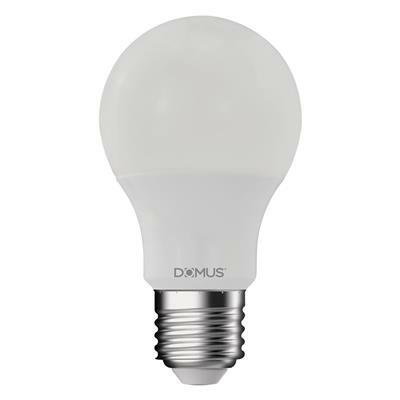 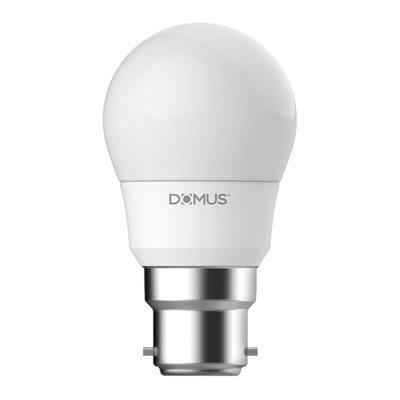 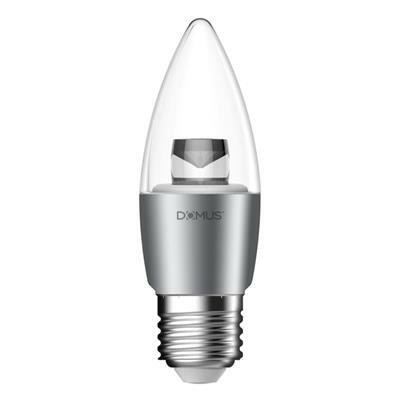 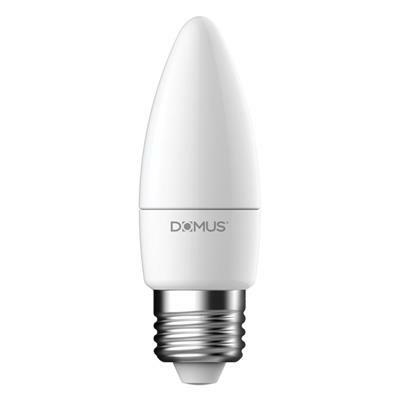 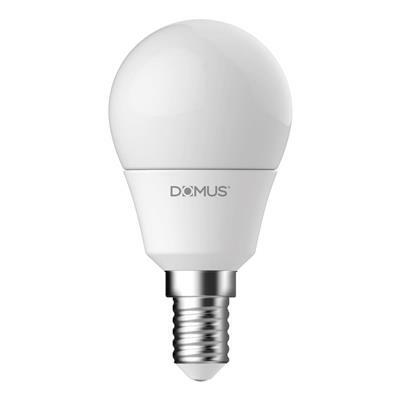 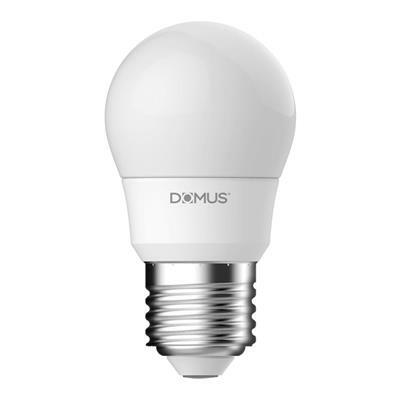 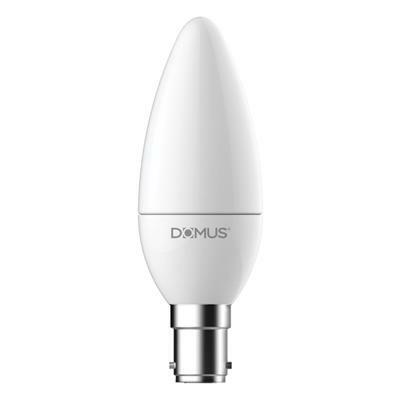 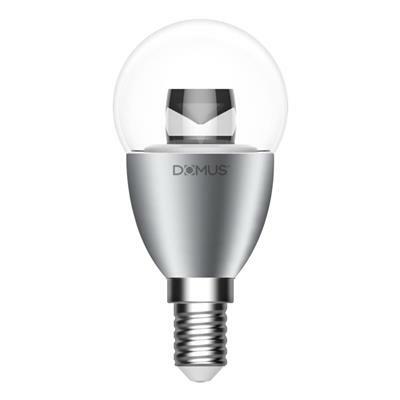 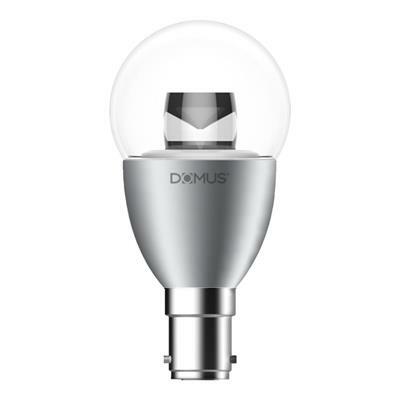 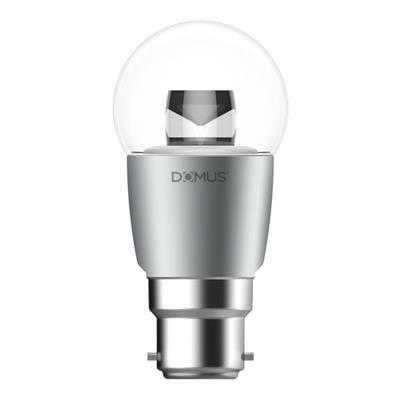 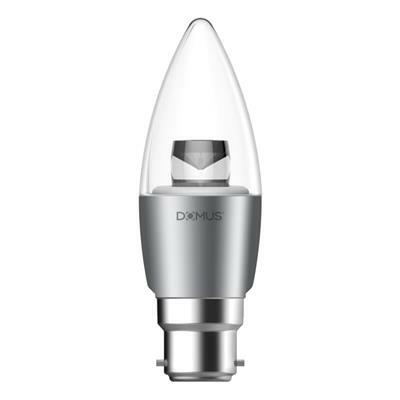 *Fully dimmable with Domus Dimmer series.